Join us this Saturday, April 21, 2018 at 2:30 for Comcast Cares Day! 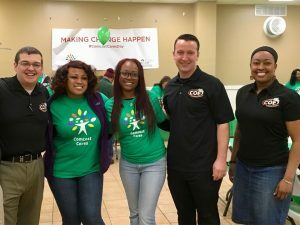 Hammond Mayor Thomas McDermott, Jr., will be present as Comcast brings 45 volunteers and spends time serving at City Outreach Foundation's Hammond City Rescue Mission. 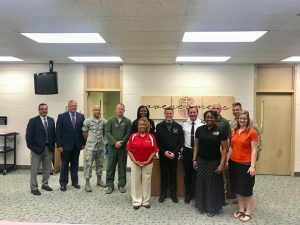 COF launches MissionAero, our missionary aviation elective, at City Baptist! We are excited for God to use aviation to develop our students for Christ! Meet our team! 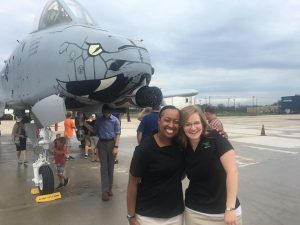 Take a photo with a US Air Force A-10 “Warthog”! Enjoy a free lunch! Save that cash! 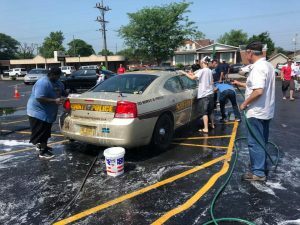 Free Carwash! 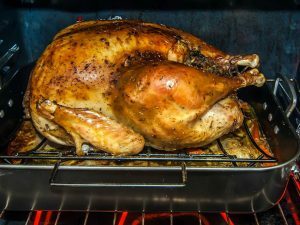 Join us as we host Thanksgiving Dinner for those in need in the Hammond area. Just $2.39 per person provides a full meal, dessert, and a drink.